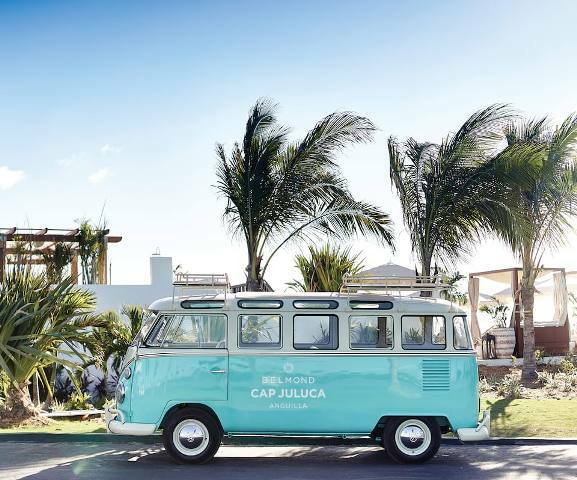 Belmond Cap Juluca is a dream-like escape, spread across the Caribbean’s most beautiful beach. 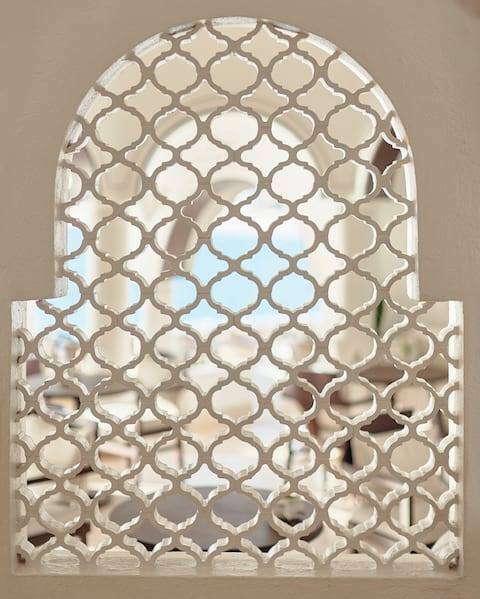 Feel the breeze blowing across your private terrace. 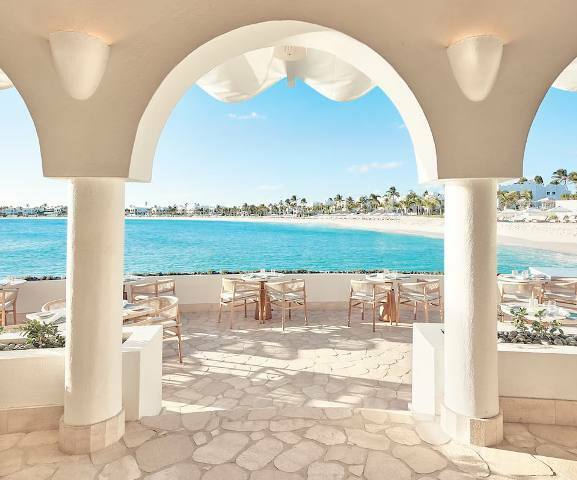 Every room is a beachfront haven. 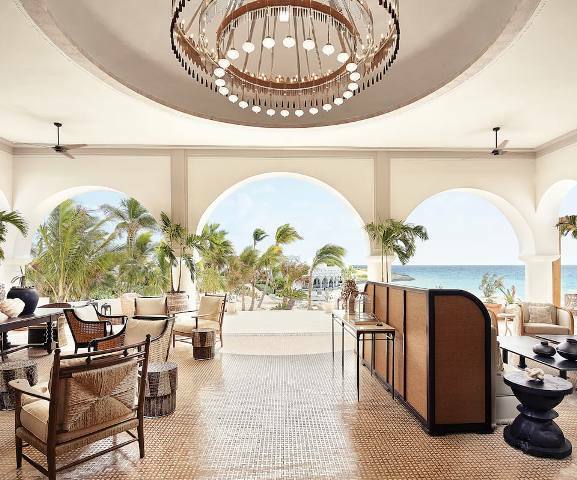 From the pristine sands of our famed platinum beach to the inviting, cool interiors of our rooms and restaurants, every part of this luxury Anguilla hotel is designed to enchant. 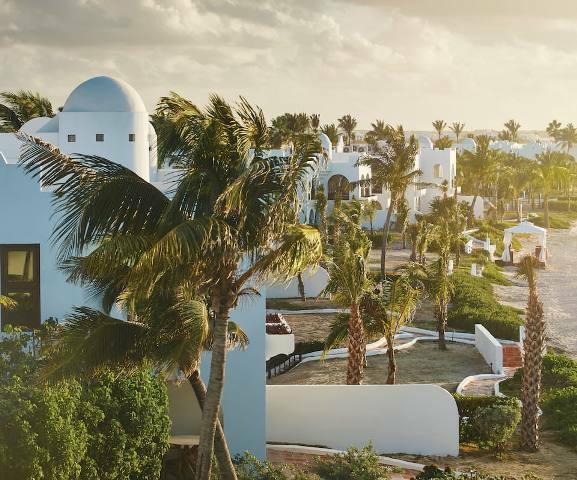 Whether soaking up the sun, diving into the azure waves, or simply making the most of your down time with family and friends, Belmond Cap Juluca has every facility to make your dream Caribbean getaway a reality. 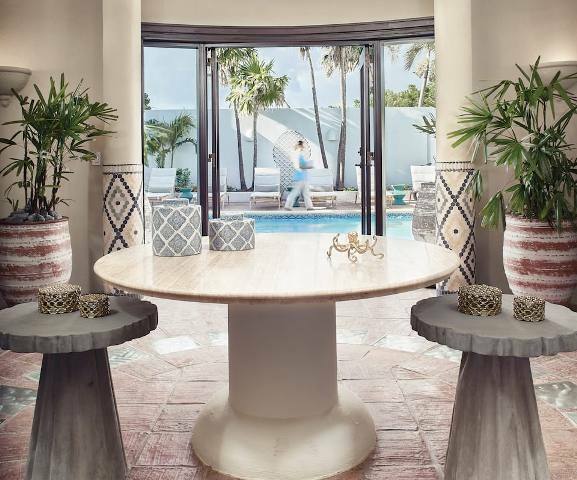 Imagine enchanting ocean views alongside bright Caribbean accents. 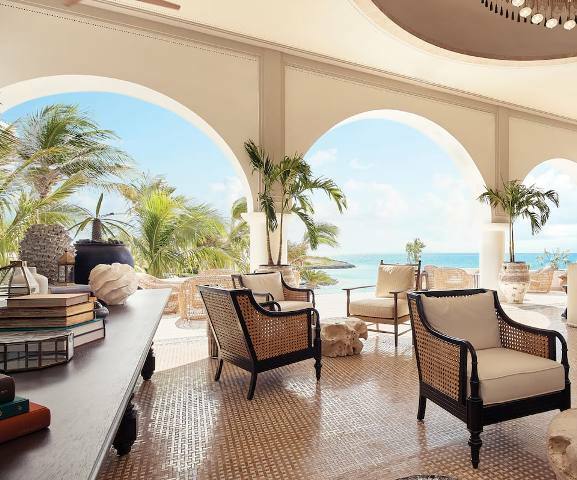 For those wondering where to stay in Anguilla, each room at Belmond Cap Juluca is an enticing haven to unwind in. 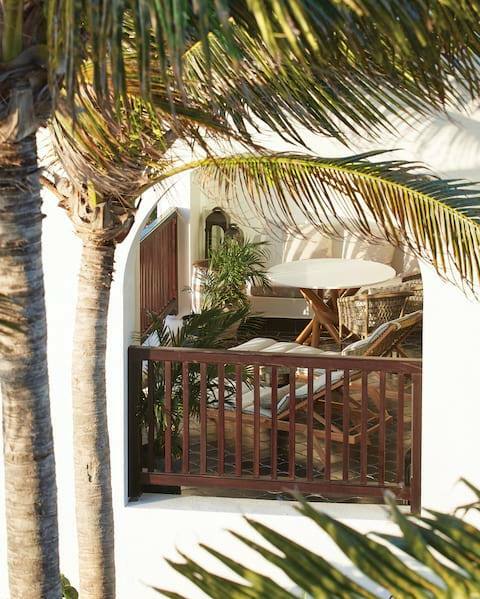 Spread out on your king bed after a day spent on the beach, or relax with a cocktail on your private terrace. 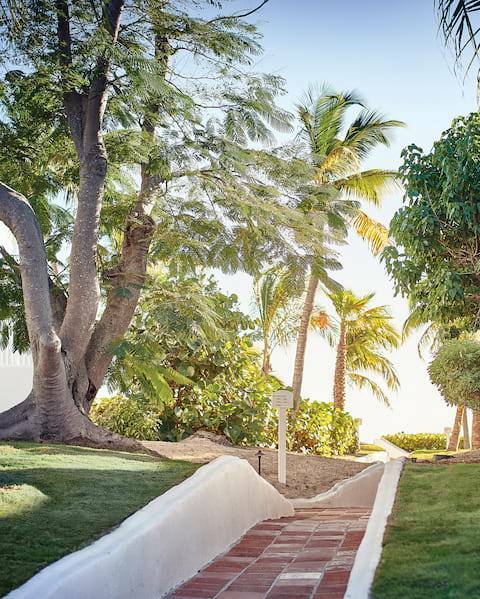 For true indulgence, pick a Private Pool Suite or a Villa for unparalleled privacy. 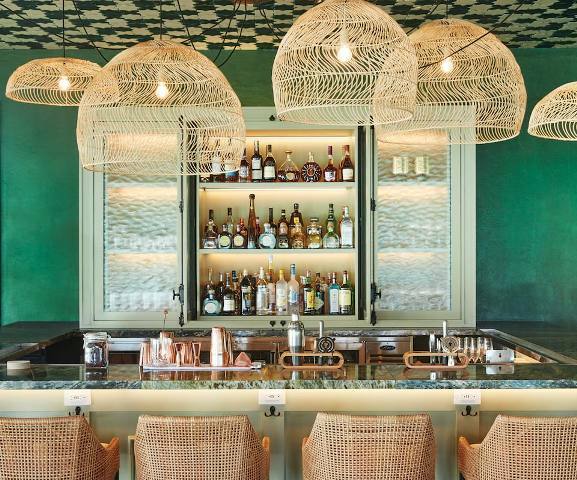 Step into your own personal sanctuary at this luxury Caribbean resort. Each room is a bright, inviting haven. 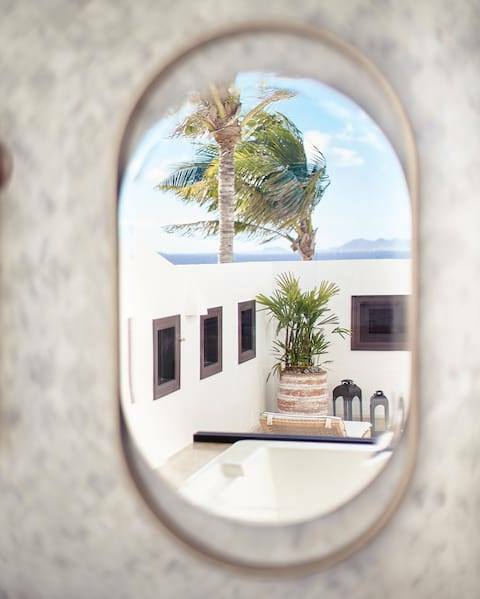 A fresh interior design with bright Caribbean accents draws you in, while enchanting ocean views and direct beach access call you outside. 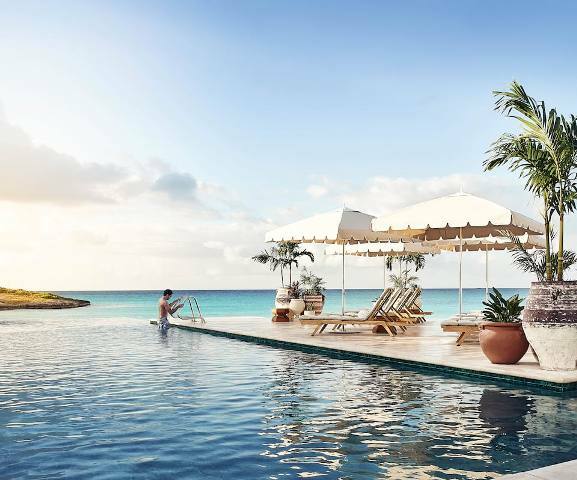 It can be difficult to decide between an inviting pool or the shimmering ocean. 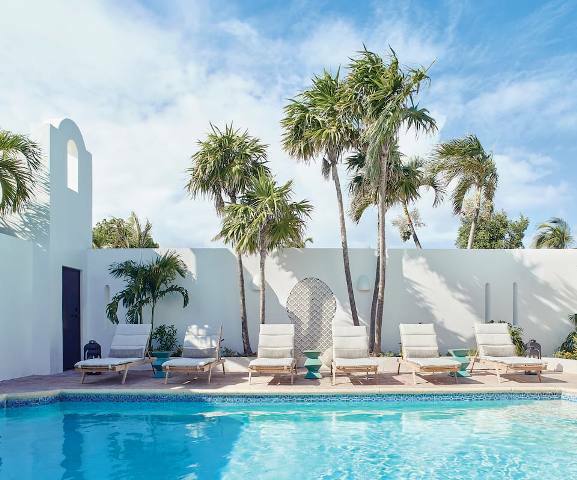 With our selection of suites with pools, you’ll have unconditional access to both. 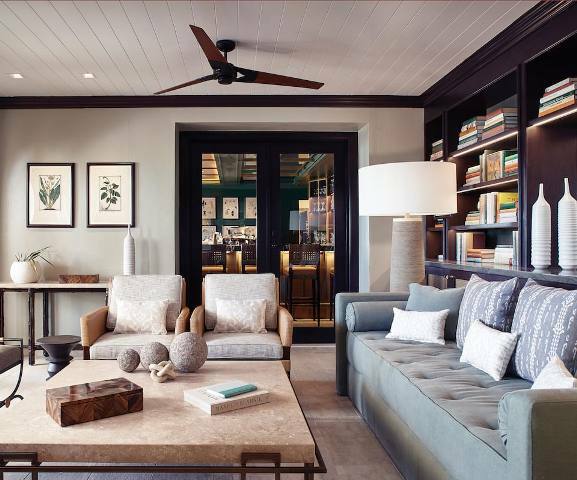 Bright, airy interiors are rich with colourful Caribbean flourishes. 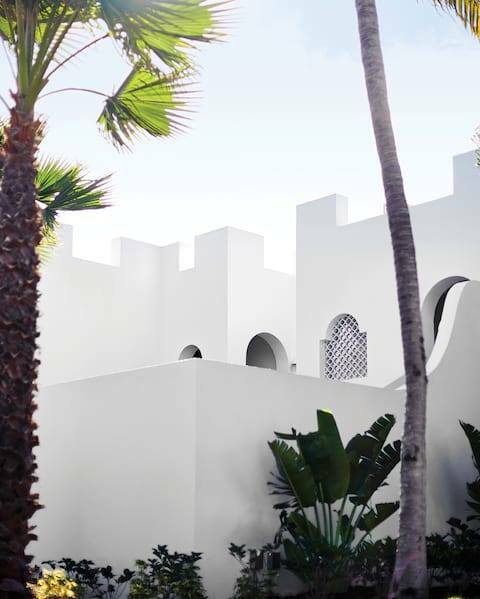 Step inside and savour every modern luxury, then step out and make a splash in your private fresh water swimming pool. 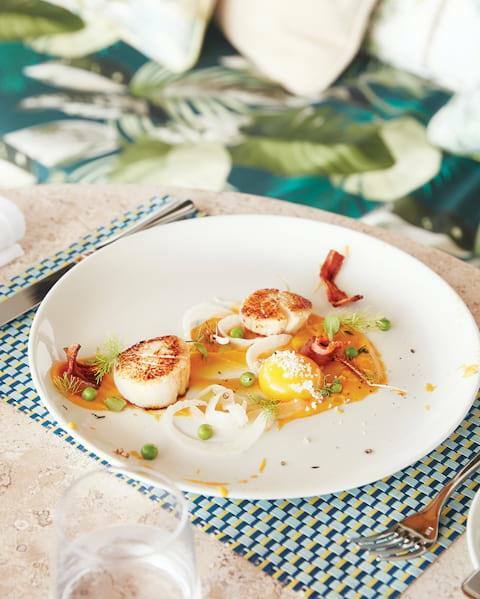 Named after the iconic restaurant at the sister hotel, Belmond Hotel Cipriani, Cip’s offers a casual Italian menu rich with comfort food. Delicious fresh produce is worked into tempting risottos, salads, pastas and carpaccio dishes. Come in the evening and live music sets the perfect soundtrack. Enjoy the aquatic life with our choice of sporting activities and exciting excursions. 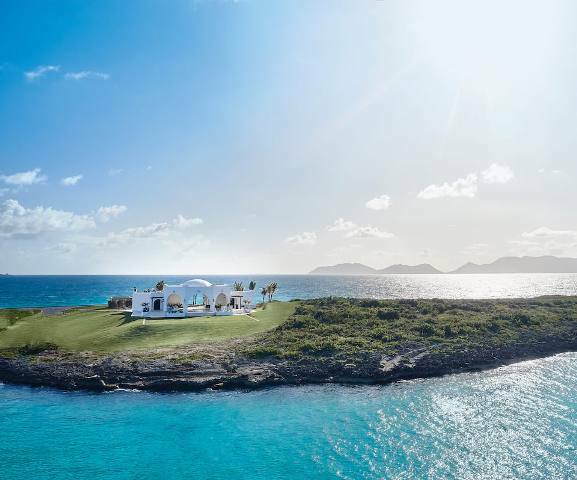 From sailing lessons to kayaking through hidden coves and bays, there’s no end of thrilling things to do in Anguilla. 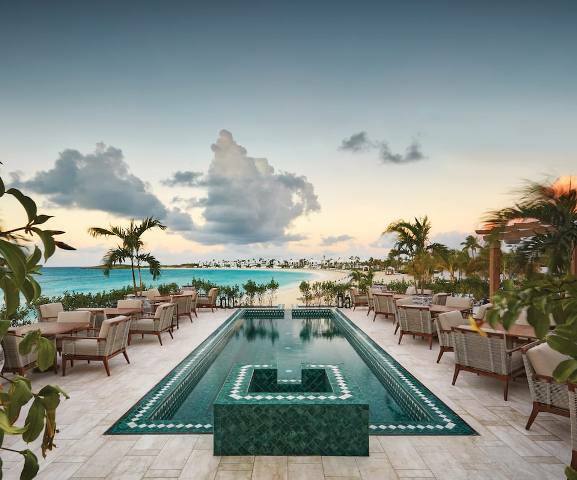 For full details on private classes and scuba diving courses, just ask the concierge. 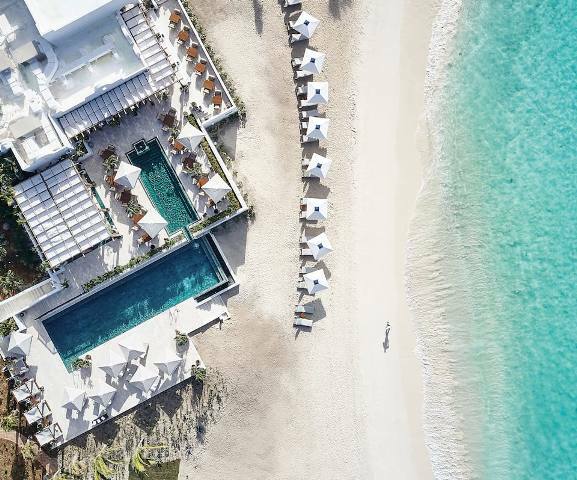 When time is this precious, slow down with a day of unbridled Caribbean indulgence. Arawak Spa is a place that is at one with nature, offering an indulgent escape away from resort life. 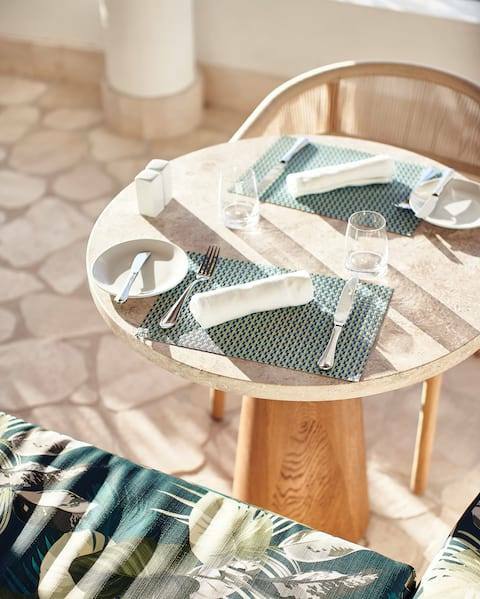 Ancient healing traditions, local products and the rejuvenating power of the sea all help you find a new sense of wellbeing. 7 nights for the price of 6, 14 for the price of 12, for stays between 16th March - 31st October.